Since 1984, Weller Ltd has been growing strong in the field of machine, apparatus and container construction specialized for users in all industrial fields. 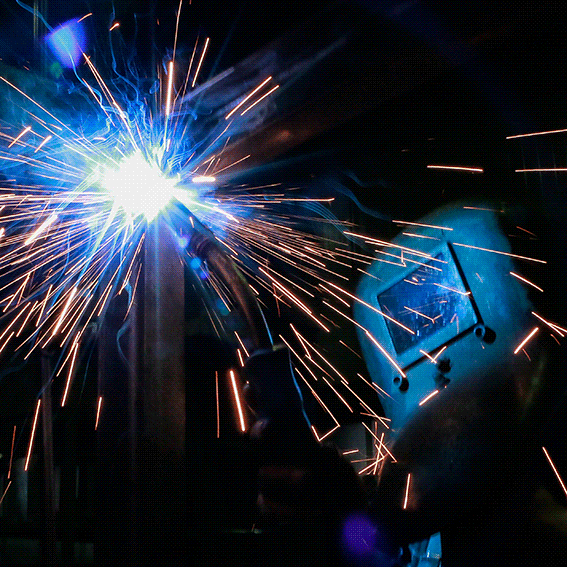 Due to the long and profound experience in the processing of sheet metal, steel, stainless steel, titanium and aluminum, not only can we fall back on a diverse product line – which extends from laser-parts, various types of containers, to specially developed industrial cleaning-supply systems – but we are also very proud of our many long-standing customers, who have placed their trust in us again and again. We have not only made it our business to produce high quality for the highest demands, but we also use our know-how for the development of new products. 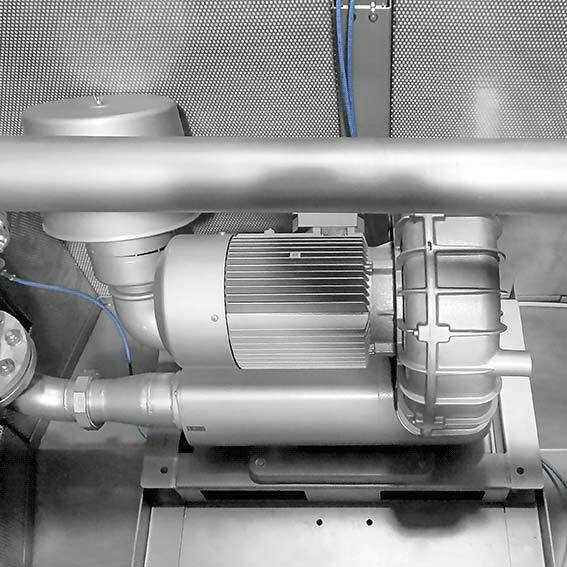 For this reason, we were recently able to contribute an innovative solution to the field of parts cleaning: The compressed-air-free Weller Typhoon. We hope you enjoy browsing through our website and we would be delighted to hear from you in the future. 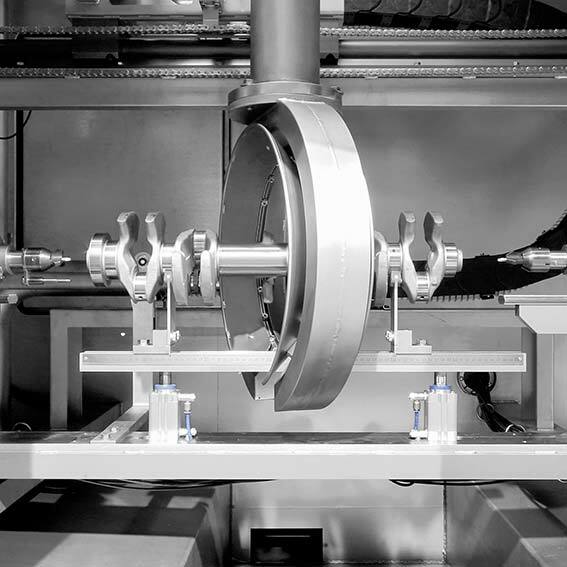 We offer you maximum flexibility and therefore quick, innovative solutions for your production processes. We plan, design and produce systems from the self-sufficient system to the cleaning box. Conveying and filtering contaminated cooling lubricants and chips is our passion. We specialize in stainless steel and special materials containers and we guarantee the highest quality. The Weller Typhoon is the first process-reliable, low-maintenance and energy-efficient solution for compressed-air-free parts cleaning and thus an essential answer to the enormous demands within intermediate cleaning. Everything from the idea, the engineering, production and documentation, up to the extraditable product, it all comes from one source, us. Know-how does not come overnight but takes time. For more than 30 years, we have been able to expand our expertise. Our employees are not only committed to and excellently trained in many areas, but they often already support us in their first apprenticeship years. The spectrum of our carefully selected materials includes steel, aluminum, stainless steel and titanium. For your success, we keep up with the times, which is why we always put high value on using the latest technologies in machine construction. At Weller you will not only find machine frames, machine covers, special steel cabinets, conveyor and pressure vessels (e.g. titanium), but you can also find information about the areas of swarf, scratch, steel plate and magnetic conveyors or about different sedimentation tanks. 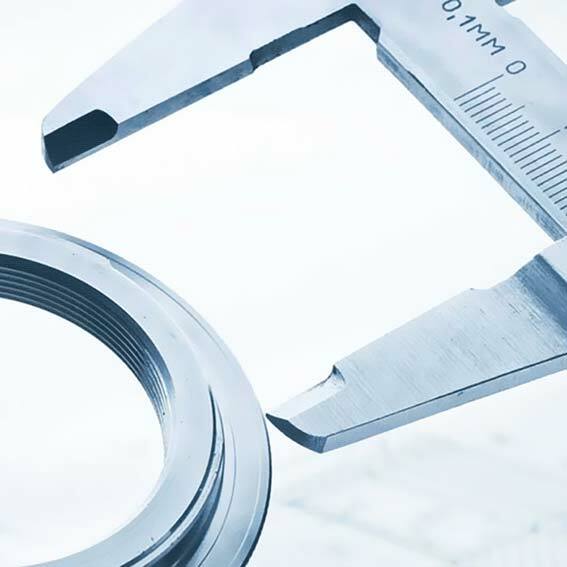 Not only this, but we also cover the topics of high-pressure cooling lubricants, filtration, lifting, dry cleaning and high-pressure cleaning systems, as well as magnetic rollers, oil skimmers, nonwovens, industrial washing machines and dishwashers for emulsions. Sie haben Fragen oder Anregungen? Dann melden Sie sich bei uns. Wir freuen uns auf Sie!